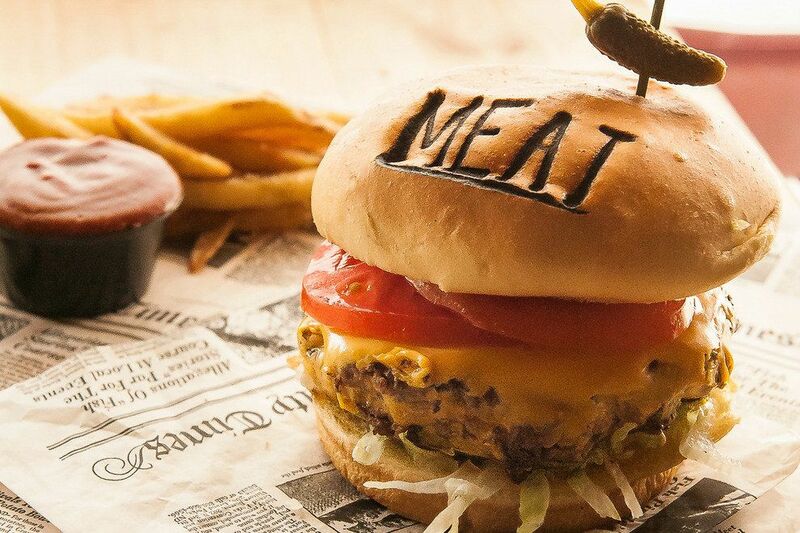 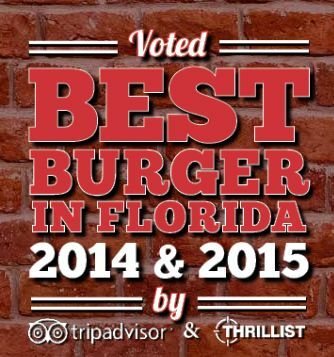 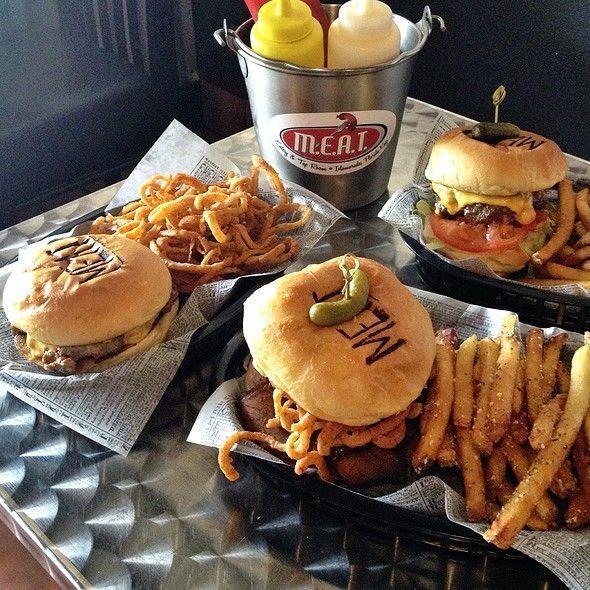 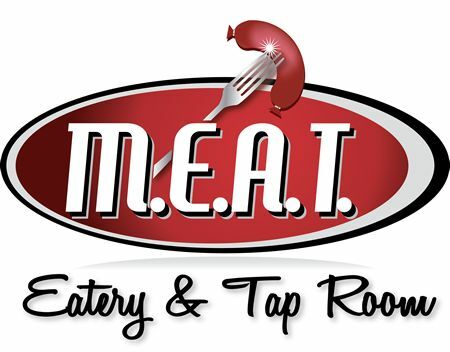 Voted Best Burger in Florida both 2014 and 2015. 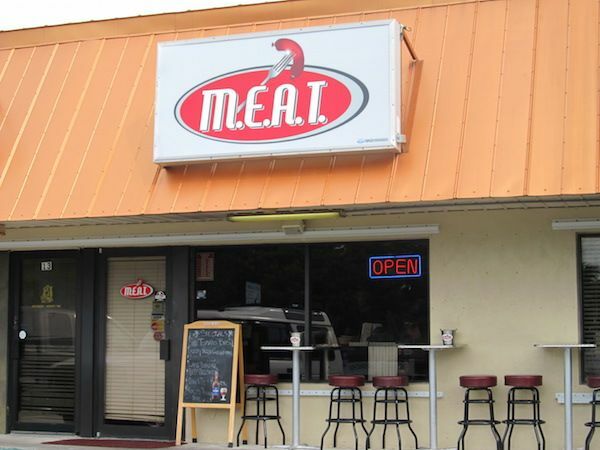 Currently you?ll find specialty beers in styles ranging from IPA?s, Amber Ales, Belgian Tripels, Pilsners, Brown Ales, Wheat Beers, Ciders with as many local top quality selections as available and national favorites like Guinness, Yuengling and Coors Light. 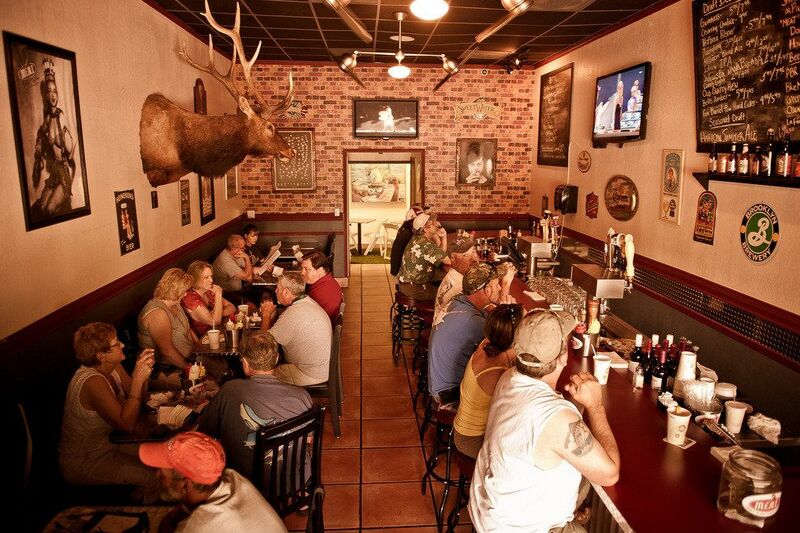 We serve our drafts in American or Imperial Pints only.